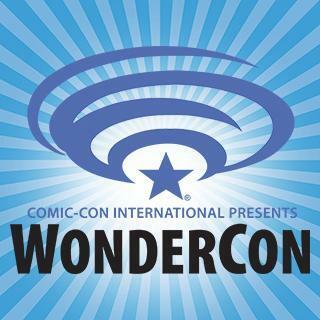 Make sure you mark your calendars so you don’t miss a minute of the excitement at Wondercon this year, March 29 – 31. Comic Book Legal Defense Fund is bringing a ton of killer rewards including new exclusive comics, offering new programming about the Comics Code Authority, and hosting signings at the booth you will not want to miss! Don’t forget to download the WC2019 Show Map , with CBLDF Booth #1209 helpfully circled, so you remember to stop by first! Get your CBLDF exclusives signed in person at Booth #1209! 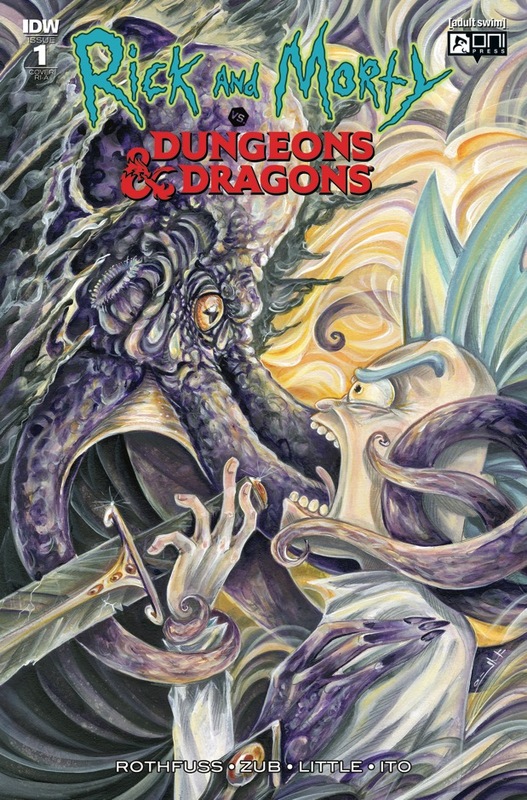 Sara Richard, cover artist for CBLDF Exclusive Ricky & Morty vs. Dungeons & Dragons, Sara has also done covers for Deadpool, My Little Ponies: Friendship is Magic, Bob’s Burgers, and more! Lilah Sturges is critically acclaimed author of countless comics House of Mystery, Jack of Fables, JSA All Stars, and more! 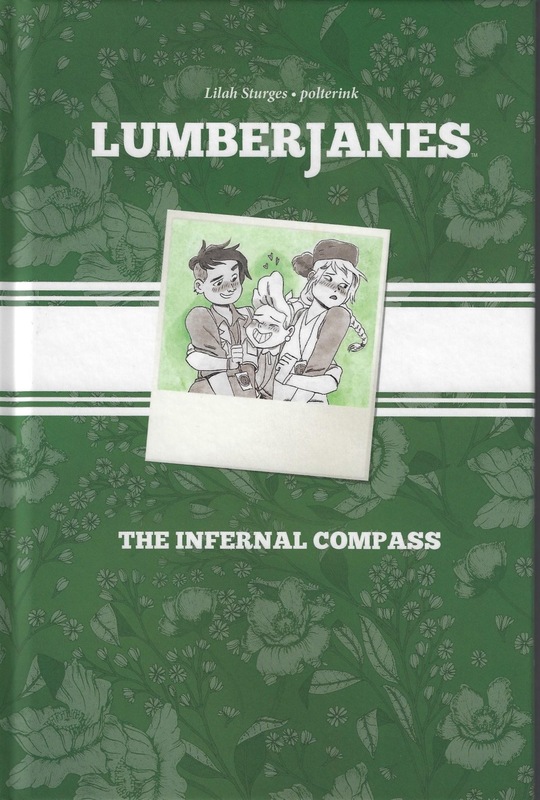 Lumberjanes: Infernal Compass is the first original graphic novel in the series to sell 1,000,000+ copies world wide! Sixty-five years ago, comics were put on trial in a nationally televised Senate subcommittee hearing that had shattering repercussions for this great American art form. The Comic Book Legal Defense Fund presents the shocking history of moral panic that led to this historic hearing and the birth of the Comics Code Authority, which regulated the medium’s content for more than 50 years. CBLDF Executive Director, Charles Brownstein tells the tale at Wondercon this year. From the medium’s earliest days, women have taken to the comics form to communicate their messages to the world. Betsy Gomez (CBLDF Presents: She Changed Comics) will take attendees on an image-filled march through more than a century of comics activism, revealing how women used comics to address gender inequality, women’s rights, and more! The First Amendment guarantees the right to free speech, but in educational settings, those rights can be hard to understand and defend. CBLDF and a panel of experts will hold a discussion of First Amendment rights for teachers and students and real-world tips for defending those rights. Moderated by Betsy Gomez (Banned Books Week Coordinator). Make sure you CBLDF’s Booth #1209 is your first stop this year at Wondercon, so you don’t miss out on any of the amazing rewards we’re bringing. Come by and find signed graphic novels by today’s top comics creators, great CBLDF merch to proclaim your love of free speech and comics, embroidered patches, enamel pins, helpful tote bags, and more! Download the WC2019 Show Map so you don’t get lost, and don’t forget to like us on Facebook, and follow us on Instagram and Twitter to find out about exclusive deals, cool last minute additions, and much much more!